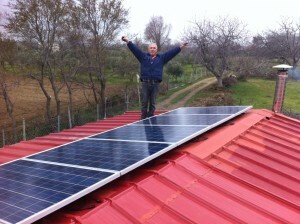 We helped another customer generate his own electricity – we installed an Off Grid Solar Inverter in Greece, Xanthi. 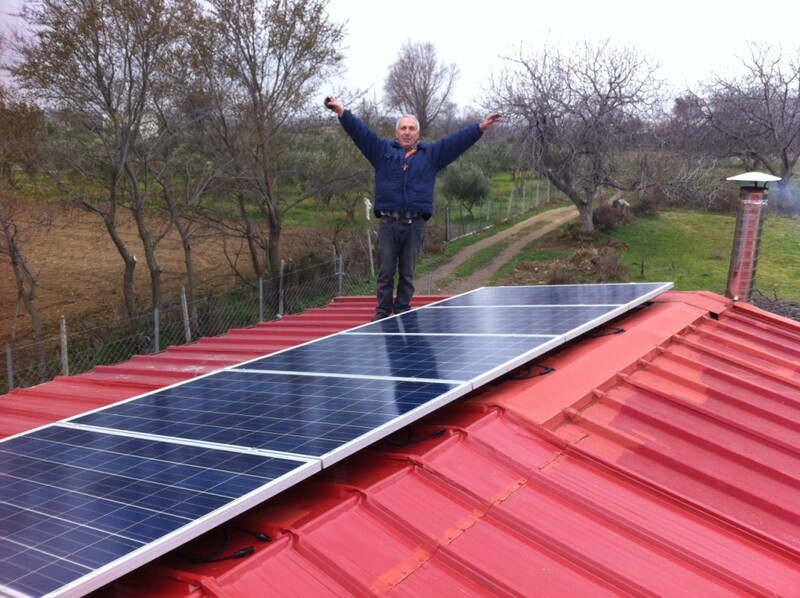 The Greek branch of Voltacon installed a complete off grid solar solution for a country house in the municipality of Xanthi. The owner of the property used to spend a few hours there every weekend to enjoying the sun shine and fresh air. Unfortunately it was really inconvenient to stay any longer because there was no electricity. The application to the energy company for a new power line would have costed him over €5,000. 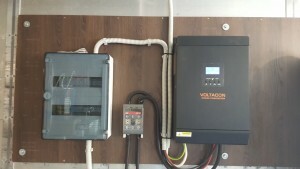 80A dc fuses for protection between the inverter and battery bank. 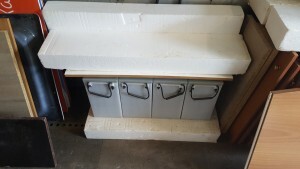 The lead acid batteries can store up to 2.5kWh per day. The Amper hours Ah capacity at 20 hour rate is 250Ah. We used only 4 batteries in series to establish a DC bus of 24V. The life span of the battery is approximately 15 years, with a depth of discharge (DOD) 40% that is approximately 1,600 charge/discharge cycle. Deep cycle Lead Acid batteries with 6V cells.